UPDATE: Friday, New Jersey Governor Phil Murphy signed the legislation legalizing assisted suicide. In a statement, Murphy said legalizing assisted suicide is the “right thing to do.” New Jersey joins six other states, plus Washington, D.C., in allowing doctors to kill their patients in the name of dignity. 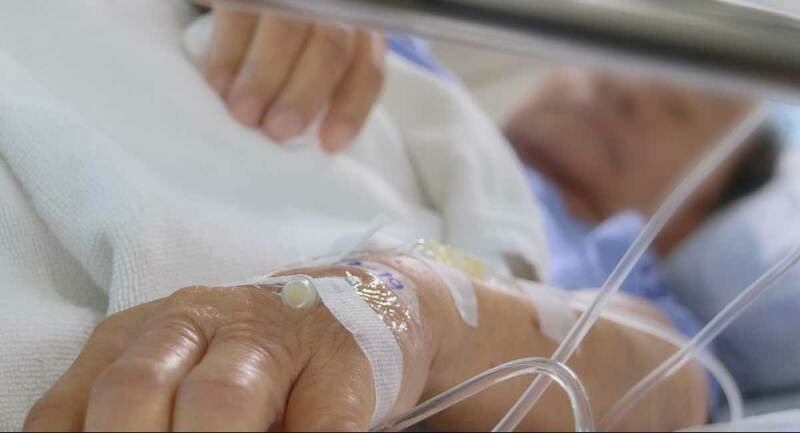 New Jersey lawmakers have approved a bill that would legalize assisted suicide, meaning the Garden State could potentially join Colorado, Montana, Hawaii, California, Oregon, Vermont, and the District of Columbia in legalization if Governor Phil Murphy signs it into law. Previously, Murphy promised that he would. “Allowing terminally ill and dying residents the dignity to make end-of-life decisions according to their own consciences is the right thing to do. I look forward to signing this legislation into law,” he said in a statement. The bill passed with 21 votes in the state Senate, and 41 votes in the state Assembly. Under the proposed law, people who are terminally ill and mentally competent would be allowed to receive a fatal prescription after requesting it three times, with one of those times written down in the presence of two witnesses. While assisted suicide in and of itself is bad enough, what is especially horrifying about the New Jersey legislation is that the lethal medication will be covered by the state’s Medicaid program — so taxpayers will be forced to fund the assisted suicides of their neighbors. Advocates of assisted suicide call it “death with dignity,” but the reality is, there are growing abuses in states that have already legalized it, and assisted suicide merely preys on those who are extremely vulnerable, including people with disabilities, who are frequently pressured to die. It’s also not altogether surprising that the number of suicides increases when assisted suicide is legal. It’s because people don’t choose to kill themselves because they are afraid of their disease, as multiple studies show. People instead often resort to assisted suicide because they feel hopeless, don’t have support, are struggling with depression, or fear being a burden on their loved ones. When these issues are treated, the request for suicide is often withdrawn. It is shameful that suicide is seen as something to be avoided and prevented at all costs, unless the person is sick, elderly, or disabled — and then, it’s something to be embraced and accommodated.